How Do We Become Willing in Recovery? 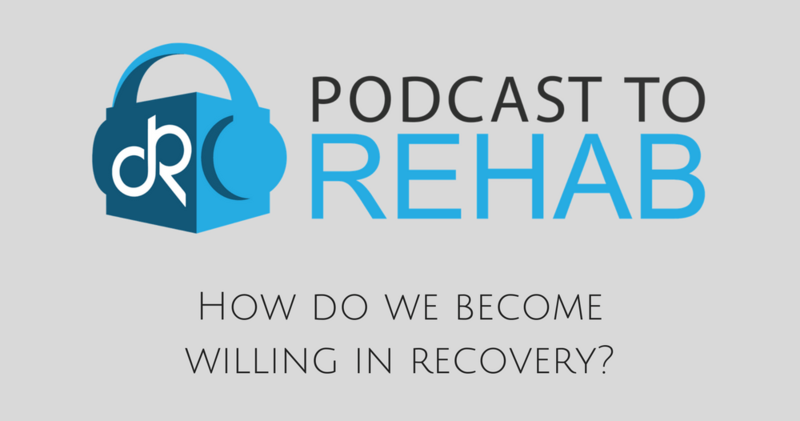 Home / Podcast / How Do We Become Willing in Recovery? Brandon, Madison and Megan share their experiences about creating a better quality of life in recovery once our hearts are settled with a life free from addiction. Special Thanks to Stone Valley Recovery for providing the location for Recovery Reflections. If you or a loved one is in need, please call us today: (866) 578-7471.